A very warm welcome to Bretherton Endowed Church of England Primary School. 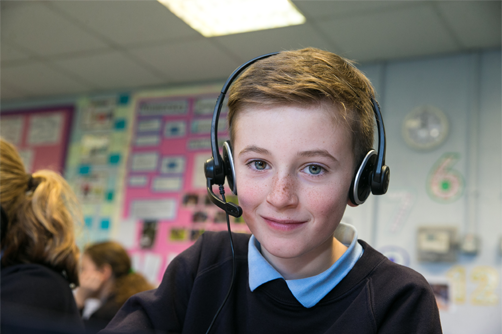 On behalf of all the children, staff and governors I’d like to welcome you to our website. I am very proud to be Headteacher of Bretherton Endowed Church of England Primary School. It is so important to get Primary School education right. From an early age, children need to have a real love of learning, something which we aim to give all of our children from the very start of their school life. Every child must be given every opportunity to flourish, know that they are safe, unique, special and valued. 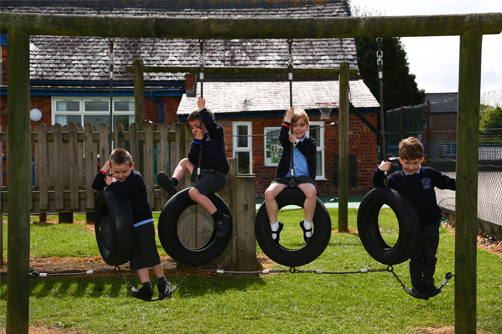 At Bretherton we provide a warm, happy and safe environment where children are guided to achieve their very best. We believe in providing the highest quality education for our children in a caring, positive atmosphere based upon Christian values, as detailed in our Mission Statement. Our most recent Ofsted and Church School Inspections have judged us to be ‘Outstanding’ in all areas and we work every day to provide the very best education for all. 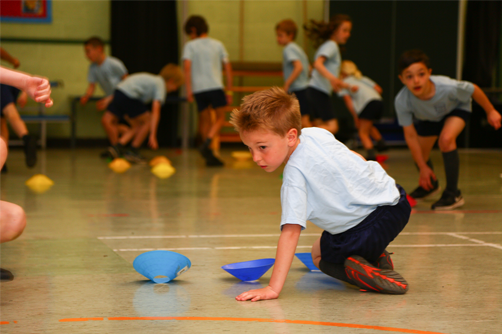 Staff and Governors work incredibly well together to offer children a wealth of stimulating learning opportunities which will challenge them as individuals and enable them to develop as a whole. Visitors are always welcome so that you can experience our lovely school for yourselves. All visitors comment on the friendly and warm atmosphere within the school and the richness of the teaching environment. It is only by visiting a school during the school day and seeing everyone working together that the real ‘Buzz’ of learning can be experienced and I would be delighted to show you around.